It is needless to mention how immaculate the condition of your car paint right after driving it home from the showroom. You will also see such immaculate paint condition if you have recently done the required collision repairs from a reputed place like Ventura Collision Center. Now, the hardest part is to maintain the condition of your car paint as long as you can. The reality is that there are various aspects that can damage your car’s paint. Auto paint experts say that the below things that damage your car’s paint. your car’s paint. Both coffee and soda comprise of acids that can damage the protective coating of the layer of the paint. Then, that will open up an opportunity for corrosion to trigger. The sugar in soda keeps lasting and sticky substances in the form of patches. So, you must be smart enough to clean those spills as soon as possible. This is another surprising fact for most of the car owners. 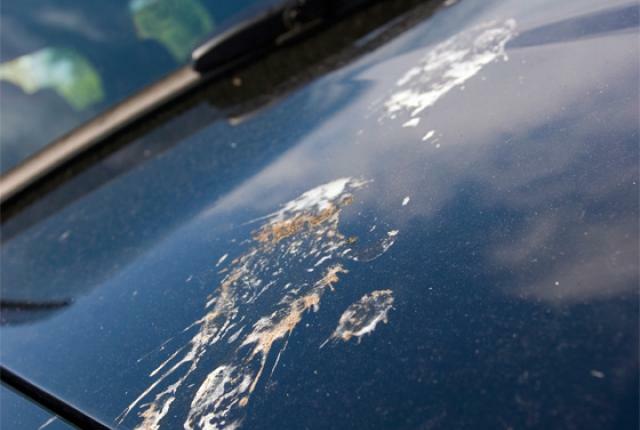 Bird excretion, when dropped on the surface of the car paint, can damage it because of the acidic substances. The initially leave a permanent mark on the surface of the paint and damage the protective coating. When the droppings are left for long hours under the heat of the sun, they become really stubborn. So, you must be able to cover the car properly whenever you intend to park in where birds are. As per the experts at Ventura Collision Center (an expert Auto Paint Shop Ventura, CA), you should remove the already existing bird drops using a mild detergent. Don’t rub the stains hard as the hardened excrete can scratch the protective layer and painting. When you fill the gas tank, be very careful not to spill any gas on the body of the car. The dripping or spilled gas can leave the marks on the clear coating of the paint. These marks can gradually add up and create a very ugly appearance. In order to minimize the damage caused by the gas, experts recommend that you should wax the car every time yo wash the car. This is a controversial point. Although the brake fluids that are based on silicon doesn’t cause any harm on the car paint, the other brake fluids can be pretty harmful. That means you should be more careful when handling the older versions of the brake fluid. They act more of a thinner and peel the outer layer of the paint. Again, the best way to minimize the damage is to wax the car body regularly. Flying bugs that are splattered on the car body may appear like harmless at a glance. However, their dead bodies are acidic enough to damage the paint of the car when left unattended for long periods. So, be smart enough to wash the splattered bugs at your earliest. Apart from that, there can be various other aspects that can damage your car paint. So, it is better to pay constant attention to its condition and take your car for waxing on regular basis. It can be tricky to figure out when exactly you should get your car to an auto detailing shop in Ventura. It is true that every car should be given a deep cleaning once in four months at the least. However, many car owners tend to go for intermittent visits to an auto detailing shop in Ventura and get some detailing done. 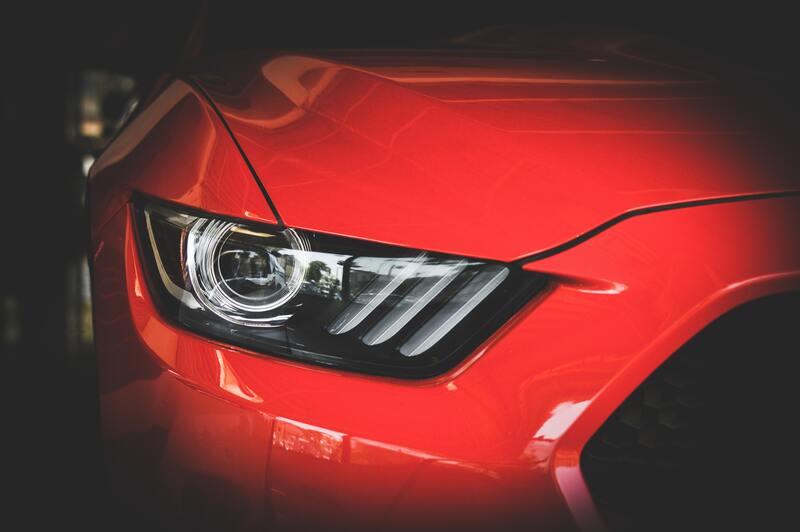 Well, if you don’t have a properly schedules auto detailing process, it might be really tough for you to determine when exactly your car need a detailing service. But, luckily, there are some signs that your vehicle is due for an auto detailing service. The purpose of this blog post is to emphasize those signs for the reference of car owners. If you usually ride on muddy and wet terrain, your vehicle tends to get exposed to mud and water. Both of those substances are enemies of your vehicle in terms of appearance. When the tires and undercarriage of the car are affected by mud and water, it doesn’t make a good appearance at all. More importantly, as a result of accumulated mud and wet substances, you may experience some corrosions as well. Apart from that, if you drove over a salt-affected road, your car deserves a good exterior wash. Your car starts to emit some odor due to various reasons. For instance, your car will be smelly if you rode with a wet dog in your car. Wet clothes, leftover food, shoes, plants etc. can be other strong causes of smell. As soon as you notice a lasting, annoying smell in your car, you should give your car a deep clean and clean the fabrics perfectly. You must know that headlights of your car play an important role to give you perfect visibility at night. When you drive in a rural area, in particular, you must have optimum visibility. Some car owners, however, notice that their headlights give out a faded light even if the bulbs are new. Well, in this case, the lenses of the lights should be restored. As a result of eating and drinking inside the car, the interior of your car might get some stubborn stains. These stains definitely make your interior looks ugly. In fact, if you clean the interior as a DIY task, the results will not be satisfying. To get it done correctly, you should get your interior cleaned by a professional auto detailing shop in Ventura. Some of the car owners tend to neglect dents, creases , and scratches on the body of the car. However, these minor dents can develop into serious issues. Eventually, these dents can transform into ugly and nasty corrosions. If you get these small dents repaired at your earliest, you can avoid expensive repairing costs later on. Please go through the blog carefully and determine if your car shows one or more of those signs. Then, take your car to an auto detailing shop in Ventura if it is necessary, even if there is time for your scheduled car detailing. What Experts Are Saying About Finding A Good Auto Paint Repair Service In Ventura? 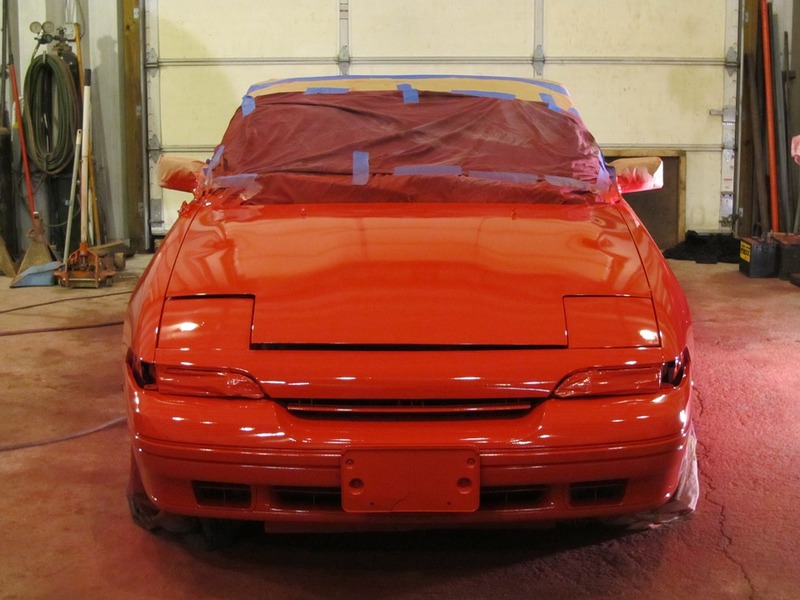 Are you looking for the best auto paint repair service in Ventura? If so, you should take into consideration what experts are saying about finding a good service provider. Before everything else, you should ask around for recommendations. You should contact your friends, relatives or colleagues about some good auto pain repair services they have come across. A solid recommendation from those who know is an exceptionally reliable source of information. Some skilled and well-experienced auto painters don’t even advertise their services as they solely rely on word-of-mouth. It is always better to collect several cost estimates from different auto paint repair services and compare them. This is a really good approach to avoid potential overcharges and get a general idea about the budget. However, this doesn’t mean that you should go for the cheapest estimate unless you are satisfied with all the other requirements mentioned in this article. As a smart client, you should ask the following questions from the potential service provider without failing. An excellent auto paint repair service will not hesitate to offer you a warranty on the service they provide. There should be a one-year warranty at the least when it comes to a complete paint job. If you can get this warranty in written form, that’s a huge plus point. Does the paint repair service shop have insurance coverage? 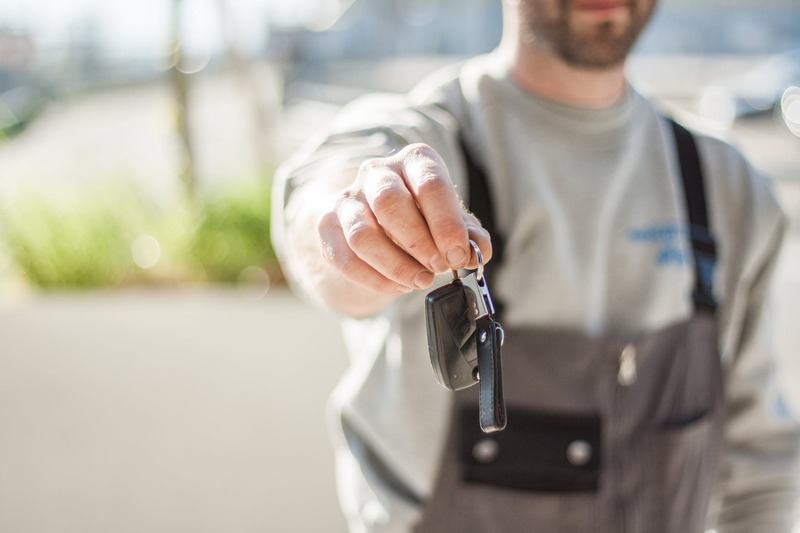 If you want to take no risks at all when your vehicle is in the custody of the paint repair service, check to see if they have insurance coverage. Their insurance policy should cover damages associated with theft and fire. This is to minimize the chances of potential unpleasant surprises. What type of materials they will be using? Be sure to have a good idea about the type of the materials they use in the shop to repair your car. That means you should ensure if they use new or used body parts for the repairing process. The cost of the job may depend on the type of the parts they use. Also, be sure to know the number of coats of paints they apply when it comes to painting. After all, you should use your instincts to distinguish the best repair shop from the rest of the options. If you are the only customer at their shop, there is something for you to think about. If you see a messy repair service shop, that is a strong indication of their professionalism (and the end result of the repair job). 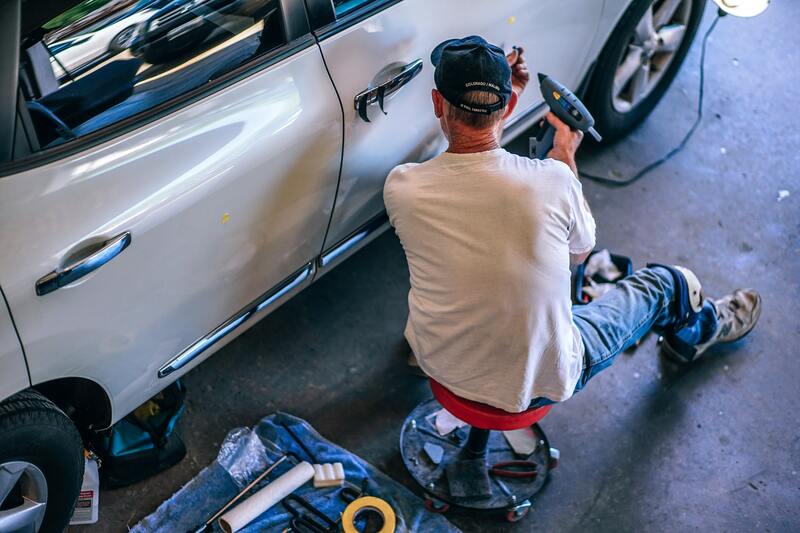 An excellent auto paint repair service in Ventura must be willing to talk with you and share their thoughts with you without neglecting you. After all, it is your car they are handling, and you have all the rights to know what exactly going on. Regardless of how modern the car you drive and how safe the road is, you shouldn’t underestimate the chances for a car collision. As a matter of fact, the car you drive is a complex machine that travels at significant speeds with a lot of unpredictability. However, many drivers tend to consider driving a tedious task and look for ways to get some excitement at least once in a while. When driving on a regular road, some drivers tend to pay less attention thinking that there is no chance of a car collision just because they know the road. Also, some drivers tend to engage in some other work while driving as they think it is a sign of effectiveness. Regardless of the case, multitasking during driving is not the wisest thing one should do. 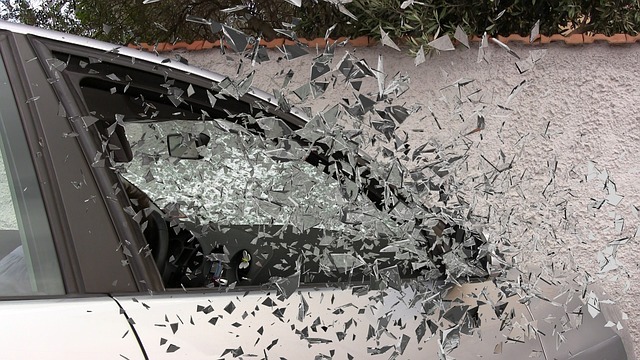 The secret of a good driver is to know what not to do behind the wheel and prevent potential car collision. With that said, here are some of the things every driver should avoid behind the wheel. You never should eat or drink while driving. Whenever you look at your burger or coffee while driving, it creates a distraction. You should know that every distraction is an opportunity for an accident. In other words, when you have a drink or food in your hand while driving, you become more vulnerable to accidents. A single spill of food or beverages can lead to a disaster. So, if you are starving, you should stop your car and finish eating before driving. 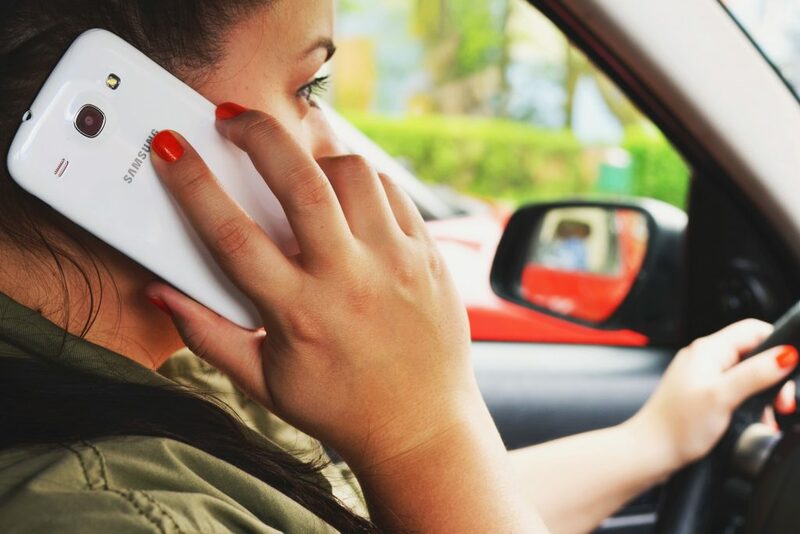 Talking on the phone is one of the most dangerous habits that can lead to massive accidents. It is true that you can look at the road while making a phone call. However, the call you are on makes a substantial cognitive distraction. When you focus on the conversation, you hardly have any time to concentrate on preventing a potential car collision. Needless to mention that texting is worse than making calls in all aspects! Especially when kids are on board, you tend to turn around and talk to them. That is in response to their questions, yelling, fighting, etc. This is a dangerous approach that can lead to a terrible accident. If you need to engage in a conversation with those who are in the back seat, you should pull over before that. You should not sit behind the wheel, when tired physically or mentally. Be sure that you get adequate rest before start driving. Your reactions become minimal, and you have very less concentration when you are exhausted. So, it is strongly advised to avoid driving when you are tired. Besides, quarreling is another bad habit you should avoid when driving. When you are in a hot temper, you tend to drive faster and do other unwanted stuff apart from getting distracted. If you happen to get into an argument while driving, you should stop the car.